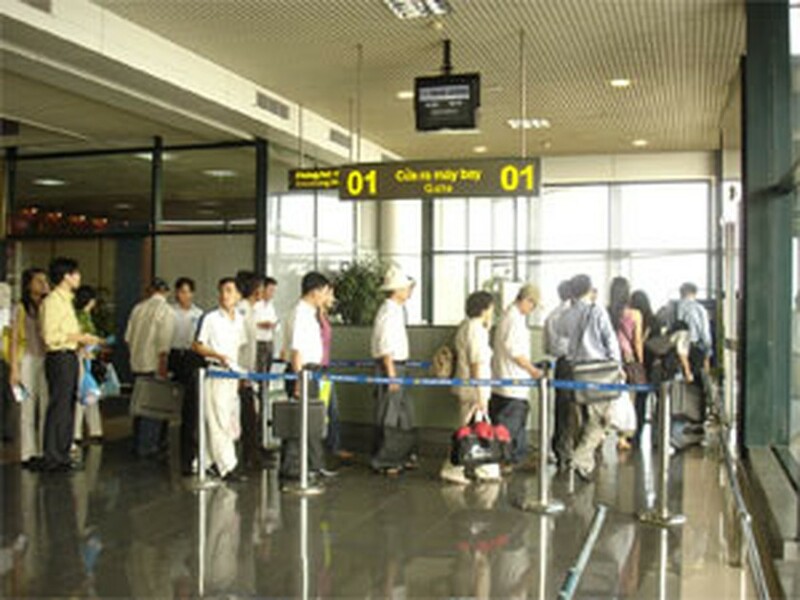 Air passengers subjected to canceled flights or involuntarily bumped will now receive compensation following regulations drafted by the Viet Nam Civil Aviation Administration late August. Affected passengers will receive compensation immediately at the airport or through their bank account within 7 days. Carriers must also now inform customers of cancelled flights at least 48 hours before departure. 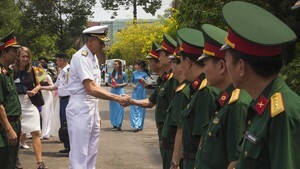 Accordingly, passengers will be compensated around VND300,000 for domestic flights. The carriers will provide compensatory damages to international flights based on the length of the flight. For example, US$25 will be awarded for flights of less than 800 km, US$50 or less for 1,500 km, and US$150 for over 5,000 km. The compensation due will also usually vary depending on the reason for the flight’s delay or cancellation. The airline will not have to pay if the flights are canceled due to bad weather or orders from the aviation authorities. The airline will also have the right to bump passengers in bad health conditions, diseased individuals who may cause infection on board, or anyone may affect the safety of the passengers. Air travelers of discounted tickets and free transportation will not receive compensation. Two months ago, the aviation administration issued a regulation that requires compensation for delayed passengers in the form of meals, hotel rooms, and in the case that passengers were not satisfied with compensations, they could file a lawsuit against the airline.